When your applications demand more than a standard balance, the new Ohaus Voyager® Pro is up to the task. Voyager Pro´s Advanced Applications simplify even the most complex laboratory measurements. 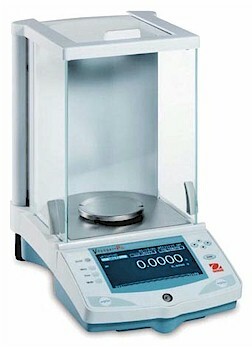 Whether it’s determining the difference between initial and residual weights or calculating the density of solids and liquids, Voyager Pro eliminates the need for time consuming manual calculations and data logging.